These little hives are an excellent addition to any queen rearing setup. 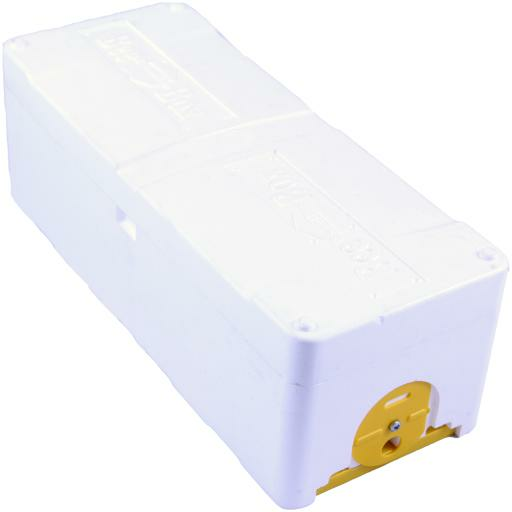 They have some great features that allow you to keep them colony fed and unite colonies from each side if you require. 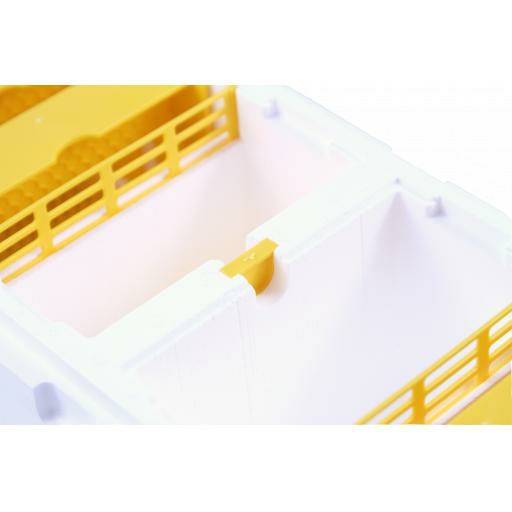 The feed compartment is generous enough to provide a long supply of food for the small colony, It also doubles as a space for an extra frame should they ever be required. The feed compartment also contains a removable divider allowing a colony from either side to be united with the other should one fail. They are also stackable for easy transport and storage.